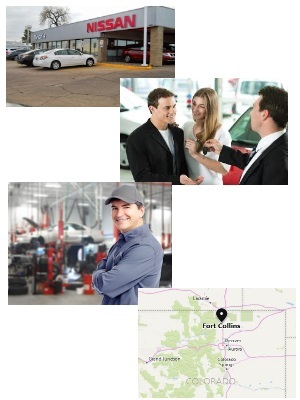 Opportunity and position information: Tynan's Kia is looking for an Internet Sales Manager who is personable, outgoing, and comfortable talking to people. It's a great place to build a strong foundation. With desire and positive mindset for success, you can excel internally! Join the family that's been around since 1963!